Winter can be a truly magical time of the year. From sipping hot cocoa in front of your fireplace to celebrating the holiday season with friends and family, there's a lot to look forward to. However, winter also brings its fair share of challenges. This is especially true when you own your own home and need to make sure that all of your systems and appliances can weather the storms and temperature shifts that the changing seasons bring. With winter just around the corner, make sure that your home is prepared for the colder weather with these simple tips. While your yard may need less of your attention during the winter, that doesn't mean that you can get away with ignoring it completely. If you want growth and blooms to look forward to in the spring, preparing well for the colder months is critical. The Boston Globe recommended taking time to prune shrubs and trees, cutting back any unnecessary growth. This will limit the amount of damage when the snow arrives. You should also patch up your lawn. Overseeding bald areas now will allow the grass to grow quickly without the heat of summer or the snow of the colder months. Once winter officially arrives, you may not be able to do much in terms of lawn care. If you live in a warmer climate, be sure to continue to water your yard. While it may not be as hot, your plants and lawn can still dry out if they aren't watered regularly. Pull out your ladder and spend some time up on the roof before the first big storm of the season. You don't want to discover leaks during a heavy rain, so check for broken or missing shingles and fix any problems that you discover in advance. While you're on top of your house be sure to clean out your rain gutters as well. Gutters that are clogged with leaves and debris can lead to flooding that pushes water into your home. During the colder winter months, this can be extremely problematic if the water can't drain and instead freezes on your roof. 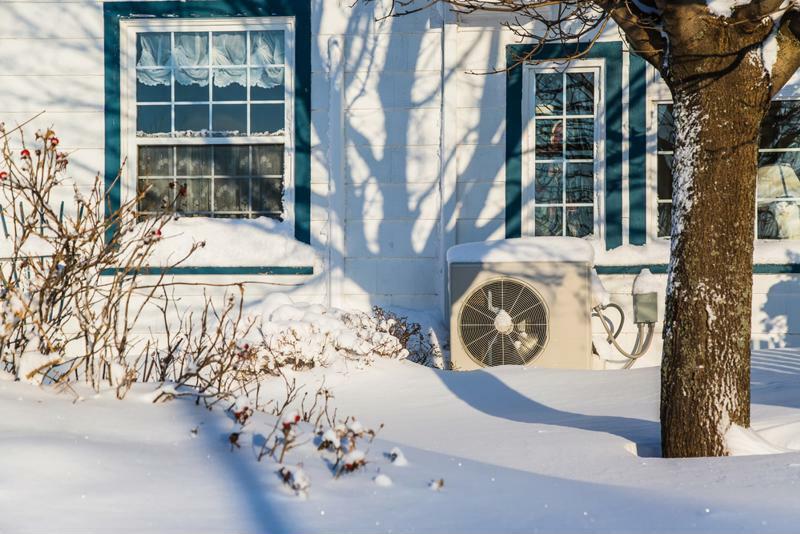 During the winter you likely depend on your heating system more than ever. One of the most important ways to prepare your home for winter is to make sure that your heating system is in working condition. The U.S. Department of Energy recommended cleaning your furnace each fall, as sediment buildup can cause your system to work less efficiently or even become a fire hazard. You should also change your filter and continue to change it regularly during the winter to ensure energy efficiency. These are also great ways to save energy each month. Whatever type of heating system you have, protect your home and appliances with a home warranty plan from TotalProtect. If your heater breaks down in the middle of winter, TotalProtect will send out a pre-screened technician as soon as possible so that you don't have to sit in a cold house until you can save up for the repairs on your own.